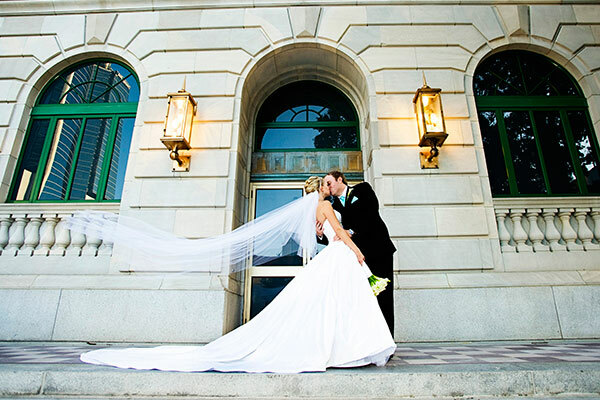 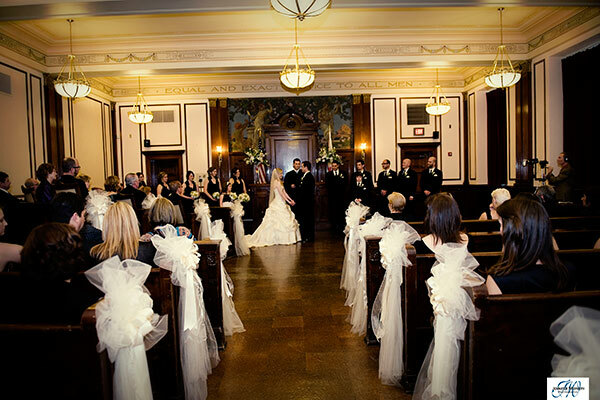 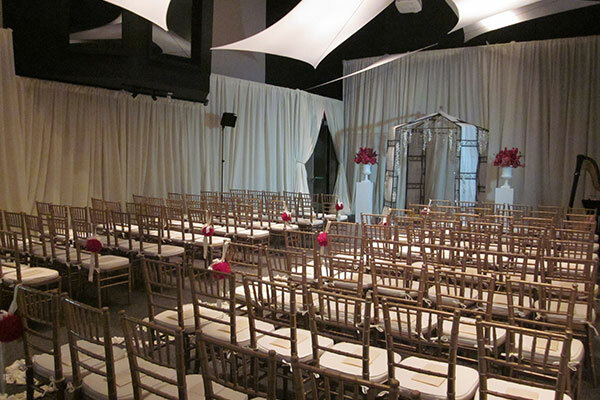 The Orange County Regional History Center offers a variety of unique spaces for your wedding or reception. 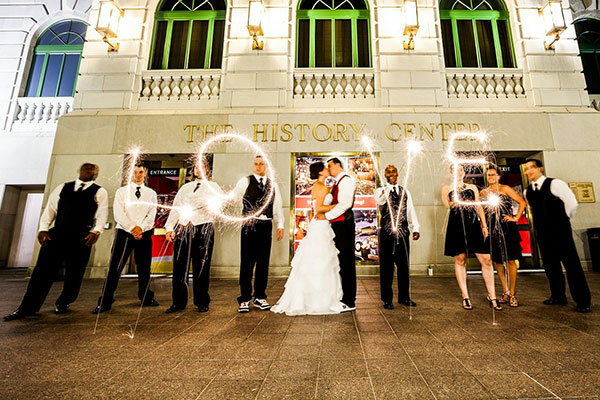 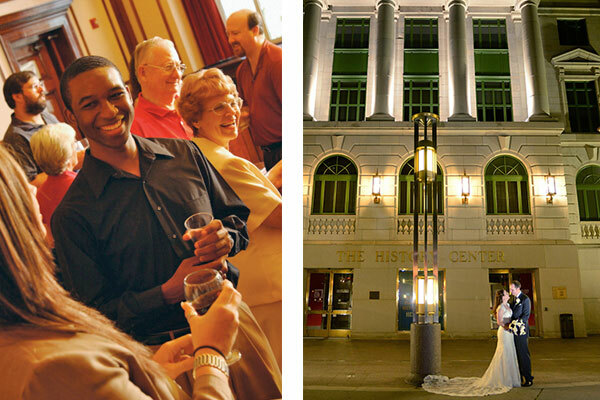 Whether you envision an intimate event or a grand celebration, the History Center is the perfect location to celebrate some of life’s most joyous occasions. 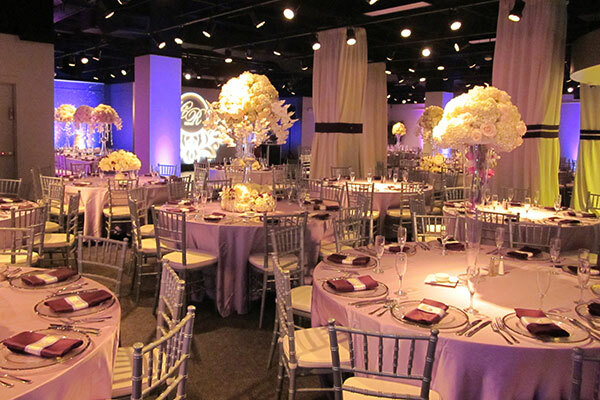 Our venue is perfect for big life events such as quinceañeras, bar and bat mitzvahs, sweet 16 parties, bridal showers, rehearsal dinners, anniversaries, vow renewals, proms, and formal banquets. 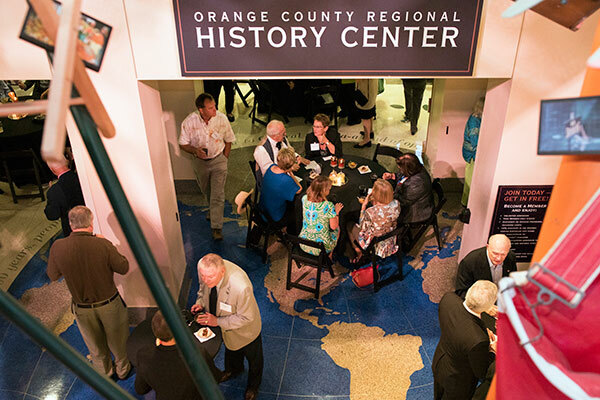 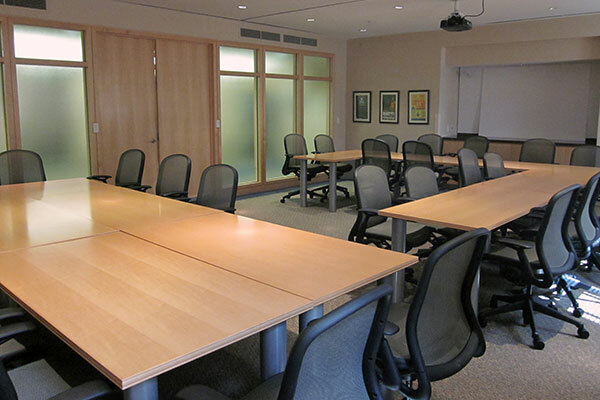 The History Center brings meetings, festivals, receptions, and parties to life, accommodating small meetings to large conventions. 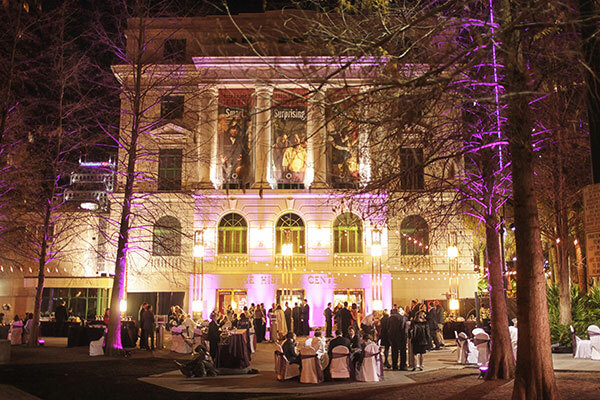 Inspire your attendees with unique meeting packages available throughout the year and private exhibit hall access after-hours. 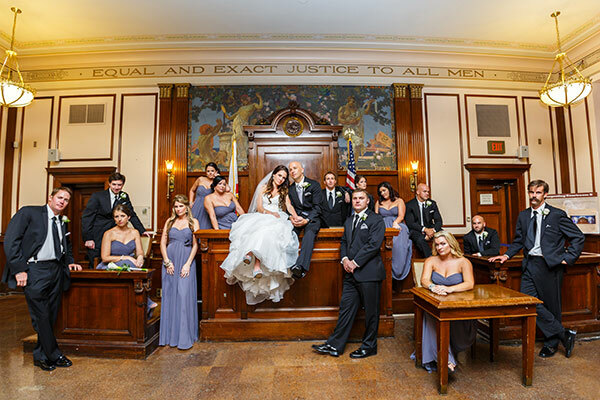 Experience the grandeur of the original 1927 courtroom in this historic setting.